Does anything actually happen in this story? 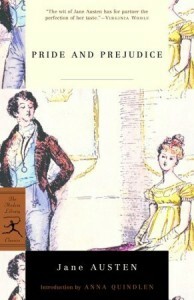 Or is it all about gossiping about the insufferable Mr Darcy? I'm seriously considering DNF.